Contact Ellen at her office during regular business hours. Make a secure payment via PayPal using the buton below. Please note that Visa and Mastercard are also accepted by phone. 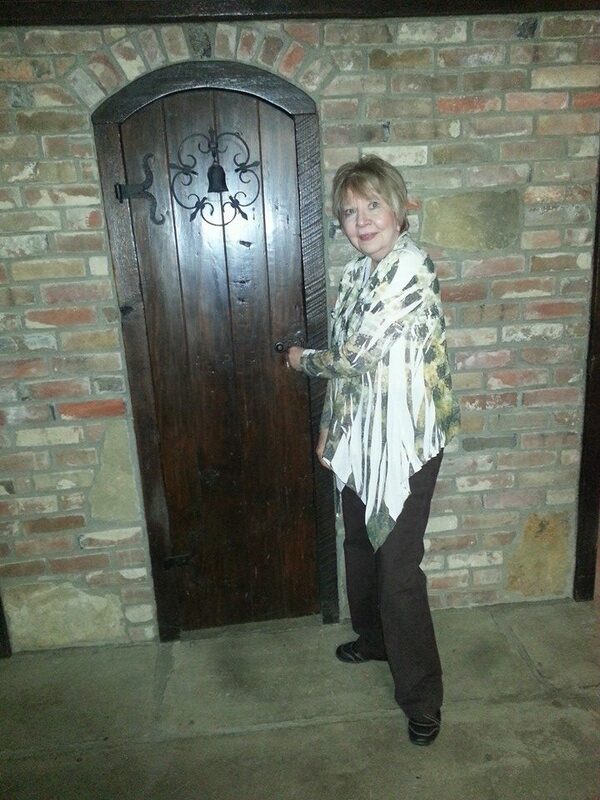 Contact Ellen at her office during regular business hours to set or keep a scheduled reading. Messages will normally be returned in one business day or less (but please keep in mind that she travels on business and at times it may be a little longer than that). Please be advised that if Ellen is reading for a client or otherwise on business, she does not respond as quickly to phone messages and sometimes email is easier and more convenient for both parties money and time wise. Please also note that if you call, unless you have a preset consultation appointment, she will only make an appointment with you at that time. Ellen needs a small amount of time to prepare for her readings both mentally and physically. Obviously, she wishes to give you the very best possible service, so the preparation time is quite necessary to ensure the quality of your reading. If schedule permits, she may ask you to call back in as little as a half-hour or you may need to set an appointment. 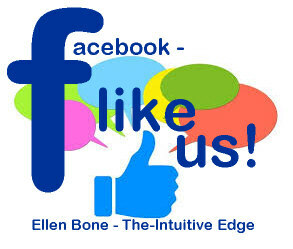 For events, inspiration and interesting conversation with like-minded people, connect with Ellen on Facebook.